Supplying the highest quality air pollution control catalyst products from production facilities in the USA. Whether you are looking for a single catalytic converter, replacement catalyst charge or a large quantity of private labeled units, our fabrication facilitiesand engineers provide the highest quality, trouble-free equipment to satisfy your needs. We combine professionalism, a commitment to quality, personal attention and advanced technology to provide the best catalyst products and services available in air purification systems today. We offer a wide array of standard and custom designed products to meet the requirements of almost any customer. Our highly trained and experienced associates and affiliates, have the expertise to design and package equipment in any size or to any specification. 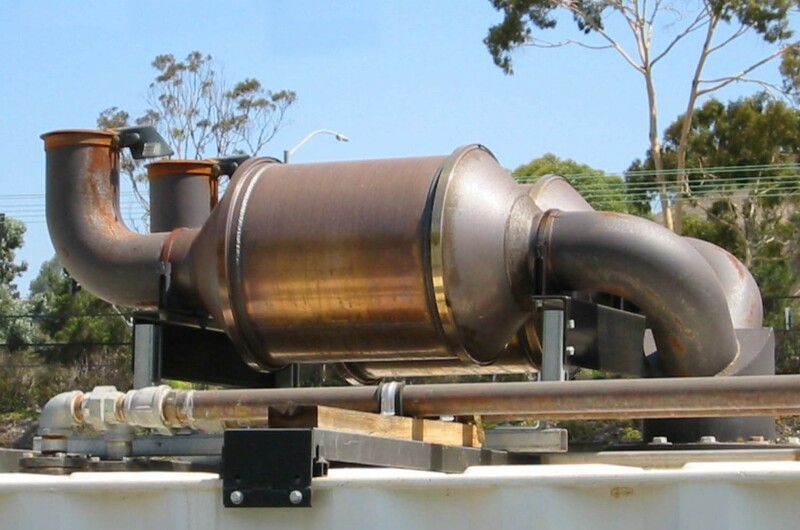 From small mobile diesel exhaust purifiers to large gas turbine oxidation catalyst replacements, we have the products you require. In addition to our standard catalyst available on metal and ceramic honeycomb substrate, we offer pre-engineered "canned" units, specialized formulations and custom engineered products. From an EPA mandated application such as RICE NESHAP to a proprietary industrial process, we have the experience and innovative solutions to meet the needs of today's challenging and environmentally complex world. 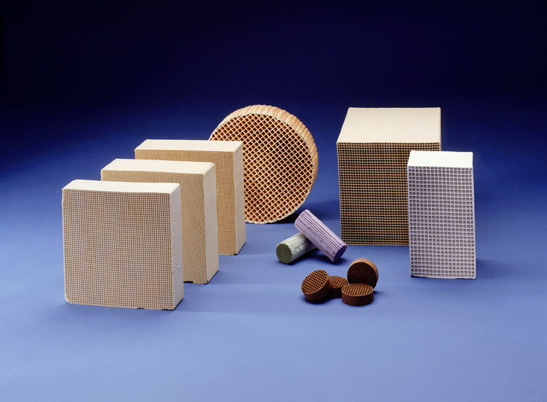 Catalyst products are available on a variety of ceramic substrate. Typical applications include VOC destruction, wood stove, particulate matter filtration, diesel soot filters and industrial processes. Typical markets include coffee roasting, printing, baking, soil remediation, biomass furnaces, coating & painting. Many applications, including stationary engines, gas turbines and mobile equipment, frequently utilize our metal honeycomb substrate coated with high efficiency catalyst for reduction of CO, UHC's, soot and diesel exhaust odors. Catalyst housings are available in a wide range of sizes, materials and designs. Common end treatments include NPT, flanged, straight tube and slotted tube (slip-fit, clamped). 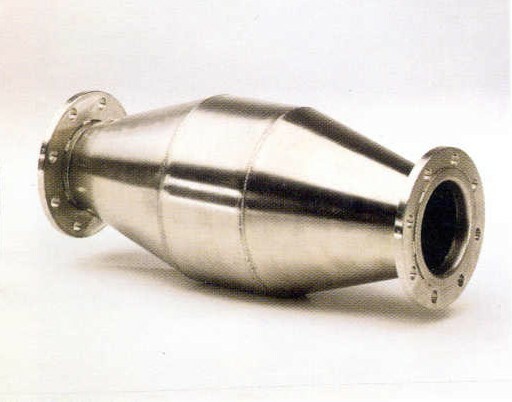 We offer a full line of standard and custom designed exhaust silencers, mufflers and exhaust accessories. 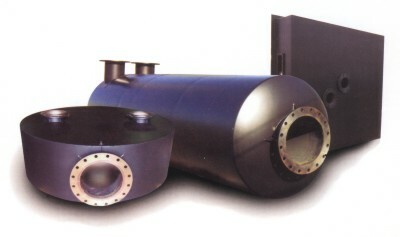 Silencer grades include industrial, residential, critical, super critical, extreme, hospital grade and spark arresting. 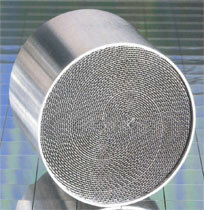 Silencers are available with integrated diesel soot filters and oxidation catalyst. Marine ABS & BV certified units available.